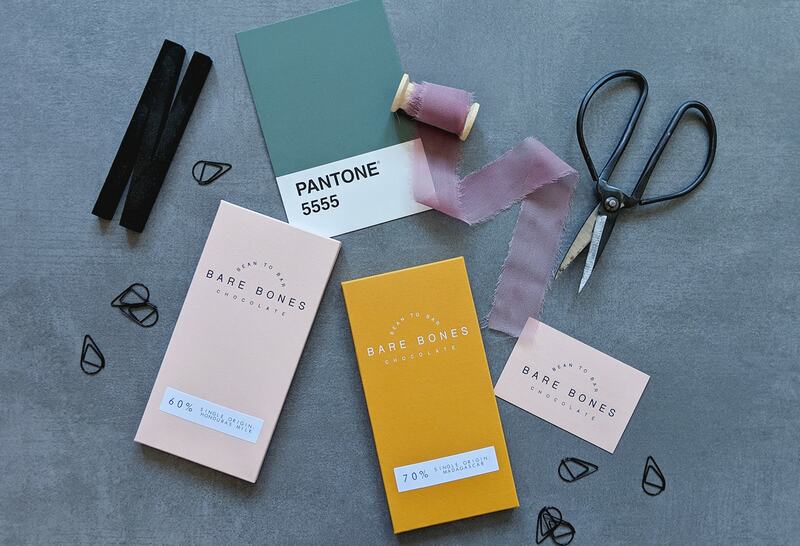 Bare Bones: A Chocolate For Design Lovers | To Work Or PlayTo Work Or Play | A blog of two halves: Lifestyle guidance for city-savvy socialites, and insight, inspiration and opinion for ad-curious folk. Branding, eco friendly packaging and CHOCOLATE. 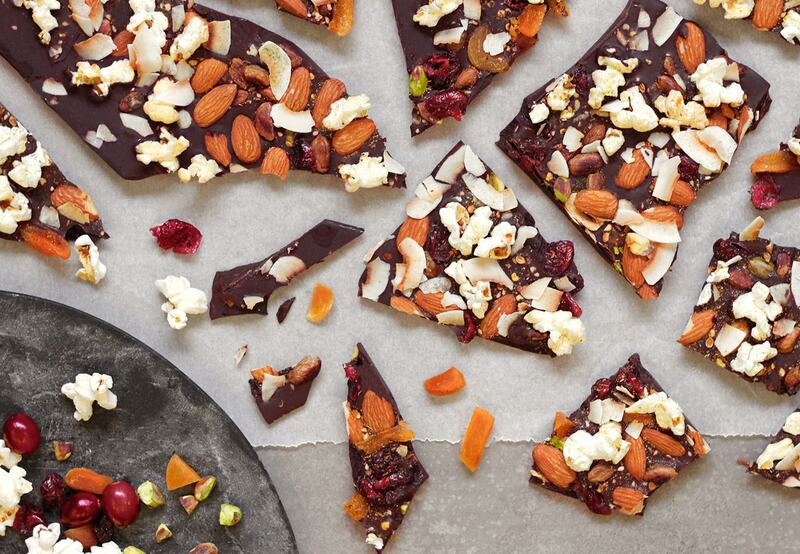 Here’s the chocolate bar made for design addicts (and general chocoholics) everywhere. Being a designer there are a few things I live and breathe – typography, branding design, packaging, and… chocolate! So when I received a product that combines my great loves, this got me rather excited. Here I bring you Bare Bones Chocolate. 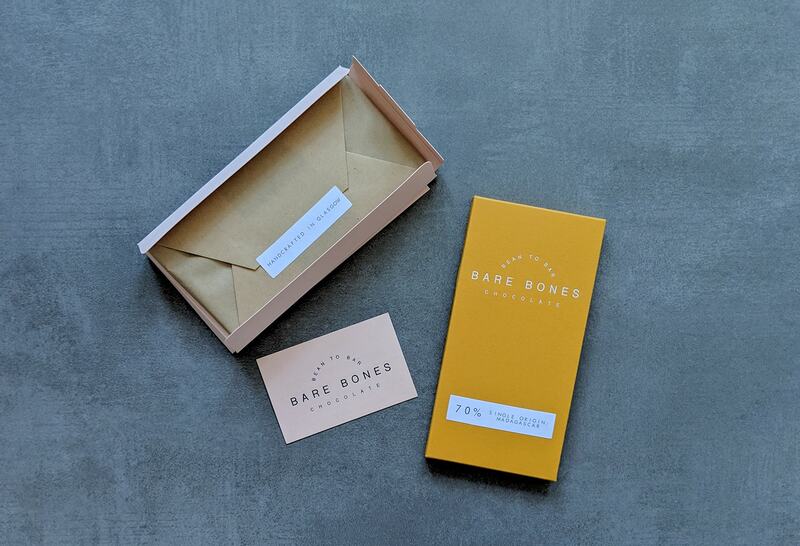 Scottish chocolatiers Bare Bones Chocolate are a new small batch bean-to-bar chocolate company based in Glasgow. 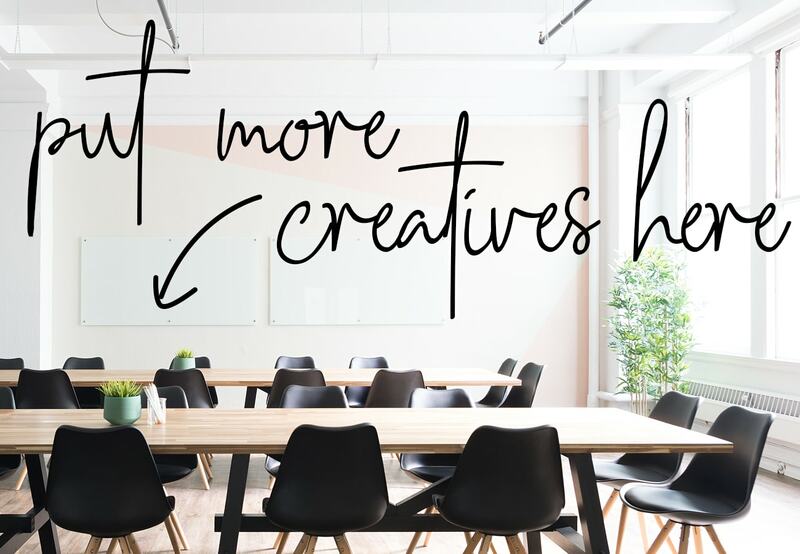 Passionate about creating an exquisite product in both design and taste, this company has it all. Bare Bones source their beans from co-operative farms in Madagascar and Honduras. Once the beans arrive, they sort the good beans from the bad and roast them (the good ones that is!) Roasting is a delicate and precise process which brings out the unique flavour profile in each bean – this can be anything from fruity berries, vanilla tones, deep velvety caramel or a sharp citrus tang. After roasting, the beans go through a few processes until they are ready to grind, which can take up to 72 hours, making a silky liquid chocolate. And my oh my, are they right… if a little patience is what it takes to create this delicious product then it’s worth the wait! 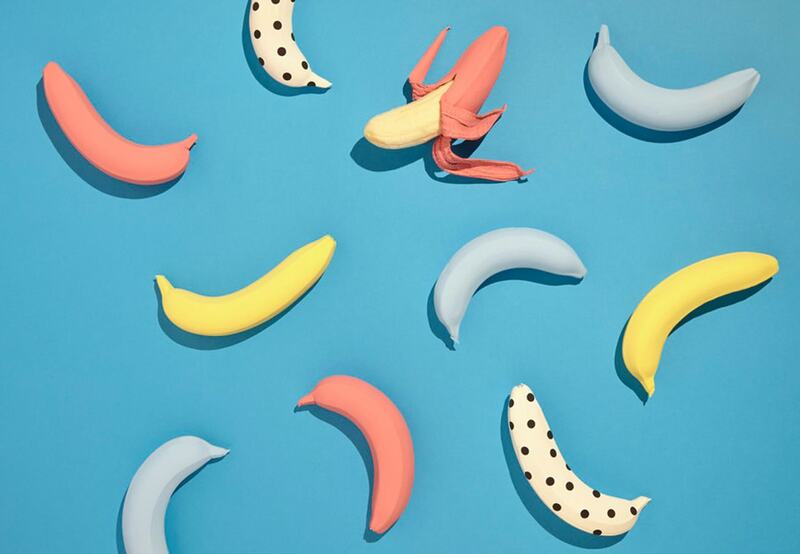 The look and feel for the company has been created by founder Lara Messer, who has a background in food photography working with the likes of acclaimed supper club chef Rachel Koo, before creating Bare Bones Chocolate. 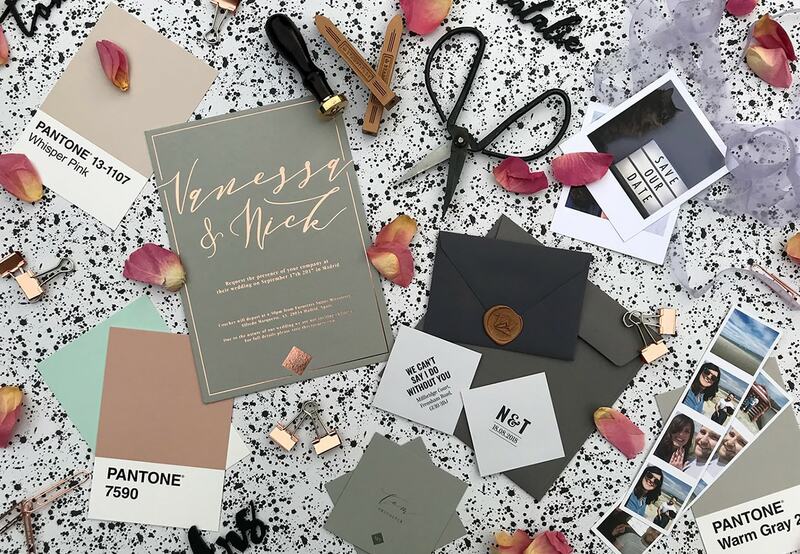 This creative flare shines through not only in the packaging itself, but with the whole brand from website to print and Instagram content, which has all been considered with a beautifully consistent thread pulling everything together. 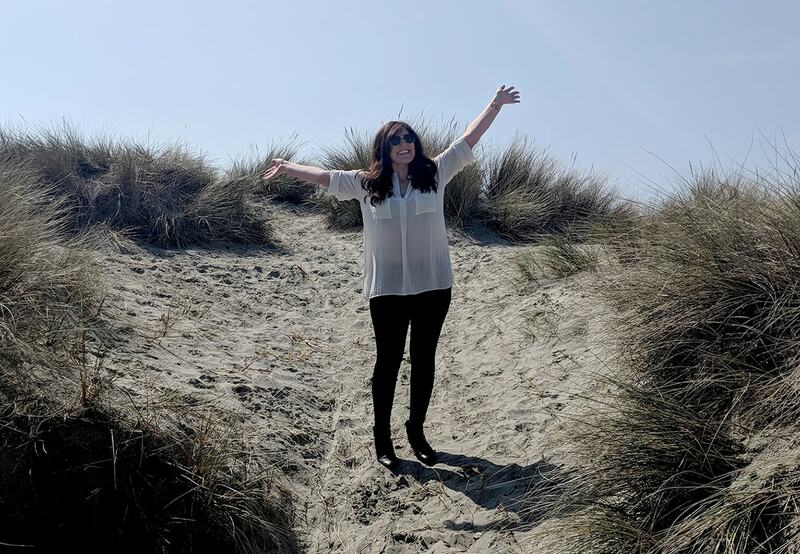 Lara’s business partner (and boyfriend), Cameron Dixon, is a mechanical engineer working on the logistical, process and management side to the company. In Lara’s words “ We have the perfect blend of maths and science vs chef and designer!”. I thoroughly enjoyed this chocolate (as did my husband who ate quite a lot of a bar before I could complain… umm!!) and everything involved in it. 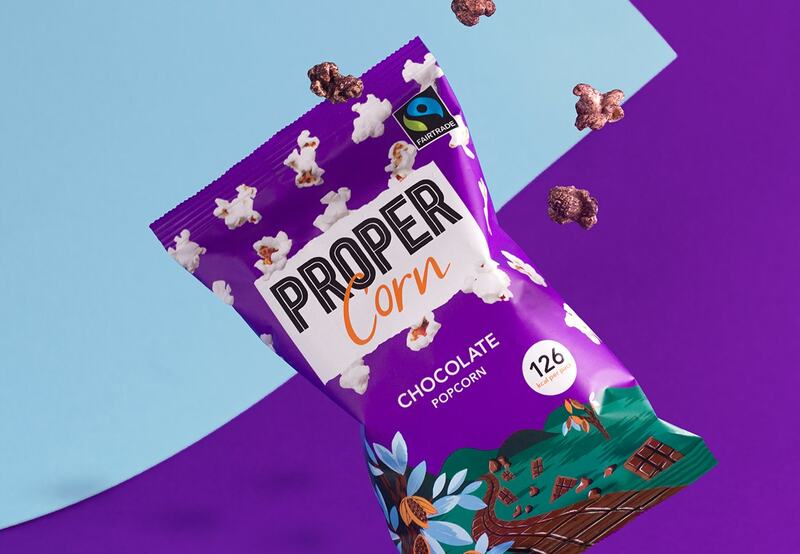 With a new salt chocolate flavour coming soon I’ll be first in line (or should I say on the site) for more deliciousness delivered to my door soon. Highly recommended devouring a bar today. 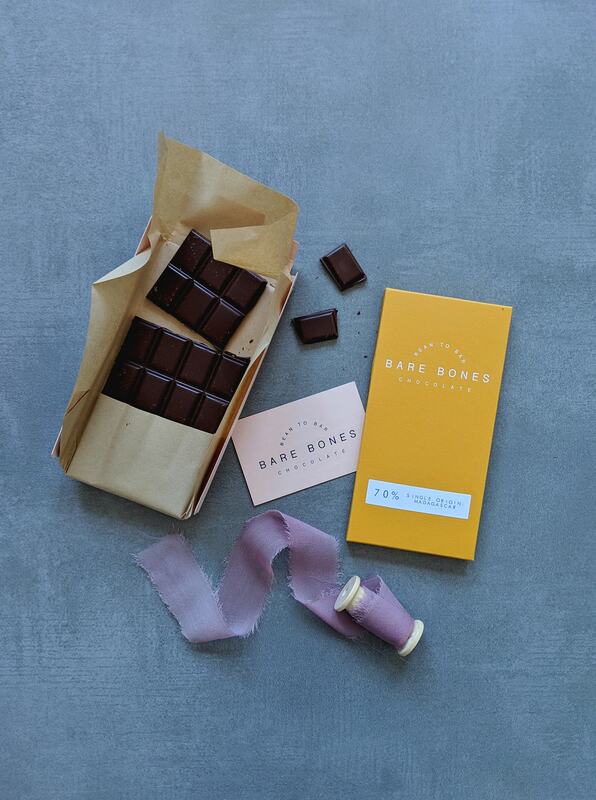 Visit bareboneschocolate.co.uk to buy your bar(s) now.